Digital revolution and disruption is the golden child of the 21st century, in spite of the rise in less than savoury aspects in the world’s political and socio-economic condition, technology is the one thing that has flourished in the 21st-century generation. This has been acutely felt in the evolution of career expectations and achievements in the past three decades. There has been a generous shift from conventional expectations such as law medicine, engineering to the esoteric and emerging fields, including biotechnology, artificial intelligence and machine learning, which in some cases, were non-existent a few years ago. This has become apparent in societies such as Nigeria where tech startups are springing up at an unprecedented pace. The Global System for Mobile Association (GSMA), revealed at the Mobile 360 Conferences in Kigali, Rwanda in July 2018, that Nigeria’s startups attracted $114.6 million of the $560 million in technology startup investments that came into Africa in 2017. 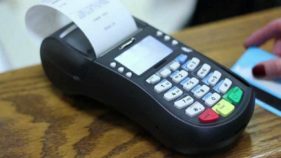 This put Nigeria as the third highest earner behind South Africa ($167.9 million) and Kenya, ($147 million). These countries contributed a sizeable 76 per cent of tech investments on the continent in 2017. More data from the Association buttress the point that not only is Nigerian tech scene growing, but it is doing so in tandem with its African peers. Technology hubs on the continent have increased from 89 in 2016 to 133 in 2018, with Nigeria boasting 55 in contrast with South Africa’s 59; Kenya’s 30; Ghana’s 24 and Uganda’s 16. Growing from the days of the IBM African Education Training Centre at the University of Ibadan in 1963 where computer personnel were trained to operate, program, and service certain IBM machines, now there are well-developed Science, technology, engineering and mathematics (STEM) faculties and departments in Nigeria that specialize in the various tech-based fields: software engineering; programming and programming languages; numerical computations and systems analysis. All these subjects have been essential in no small way to expanding the technological horizon of the country’s students. But the world in itself is digitising at the speed of light and not every Nigerian will have the opportunity to pass through the hallowed halls that house these faculties and departments. Many are compelled to study other disciplines, some have to chase differing passions, others may not be as privileged to walk these halls at all. And yet, ICT skills have become essential to navigating an increasingly complex world. To build a successful business, to understand and maintain a strong hold on a consumer base that now has full control of their rapidly evolving tastes, ICT knowledge is paramount. As a result, these institutions have become inadequate to cater to a growing market that requires the skills they often teach at a less detailed pace. 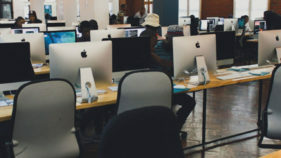 This is why training and courses in various ICT skills have become essential to filling the gap in Nigeria’s tech know-how as they provide the essentials that will cover the basics within a much shorter period. The MTN Foundation has found this lacuna and appears to have built a solid platform to fill this divide. 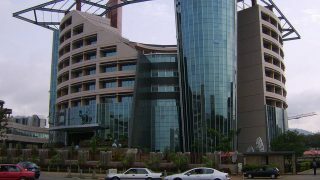 It kicked off the pilot phase of its ICT and Business Skills Training at the International Conference Centre in Ibadan, Oyo State in July 2018, to critical acclaim from various factors. This initiative was supported by the Federal Ministry of Communication Technology and its ecosystem partners – KPMG, Digital Bridge Institute (DBI), Oracle and IBM. 500 young people were trained over a period of two days in what was a commendable effort that was heralded as a foray in an area that had become necessary. However, it was a drop, albeit sizeable, on a parched ground. Thus, the announcement by the Foundation that the training would go on a national tour was greeted with nods of assent. 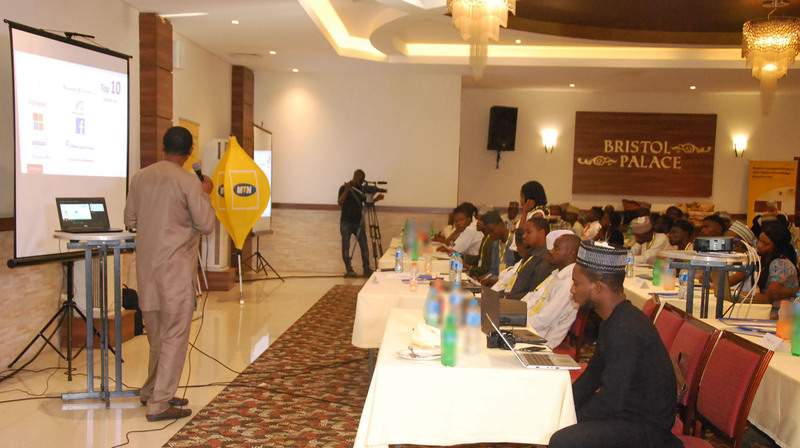 In fulfilling its promise of reducing poverty and foster sustainable development in Nigeria, the MTN Foundation organised the second phase of its ICT and Business Skills Training in Kano State in November 2018. It is apparent that the good fortunes nested in ICT have not been fully harnessed by many Nigerians as many still wallow in penury and poverty – a fact reflected in every national economic indicator – a flat national GDP, low per capita income, rising unemployment and falling living standards. The Internet and in a much wider sense technology has created new job opportunities – social media managers, SEO specialists, and mobile app developers amongst others. 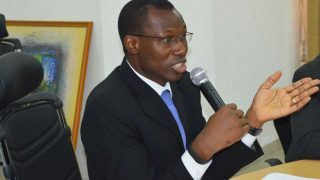 Technology has also created easy access platforms, such as the banking mobile apps and other internet-enabled transfer services that facilitate quicker and seamless financial transactions via; ride-hailing services, such as Taxify and Uber; e-commerce platforms Jumia and Konga, booking marketplaces like Hotels.ng and Eventbrite amongst others, through the use of technology. In this regard, the MTN Foundation’s’ efforts in Oyo and Kano is a well-thought-out plan, not only to gainfully and productively engage the youths vis-à-vis bringing Nigeria’s unemployment numbers down but to enable youths key in into what many are calling the Business of the Future. This will equip them with the requisite knowledge needed to help the nation stamp its feet on the global tech map. With the just concluded ICT and business training for 500 youths in Kano state, at least one thousand young Nigerians have now been trained by facilitators from world leading tech firms such as Google, Oracle, IBM and DBI. The opening speech by one of the Foundation’s Director, Aishatu Sadauki included a quote from the late United Nations Secretary-General Kofi Annan that was as apt as it was direct – “Knowledge, education and information are powerful because they increase the quality of human existence.” The MTN Foundation has made a commitment to training young people in more states, with the intention that Nigeria will be able to increase its tech knowledge bank and begin to assume a place of pride among the world’s most innovative nations. These training programs will not only create countless employment opportunities, but also empower Nigerians to begin to deploy technology to address the country’s substantial social and economic challenges with the ripple effect of such interventions as smart and sustainable management of cities’ infrastructure, grassroot innovations, just-in-time monitoring for security purposes, and an evidence-based policy making for governance.